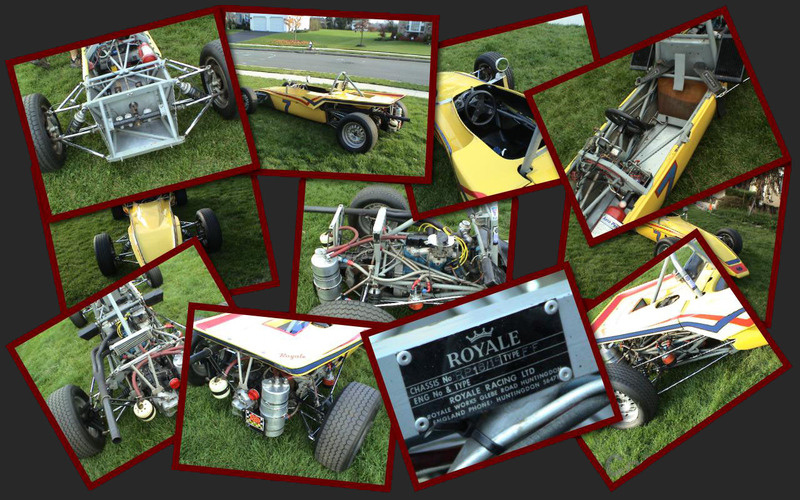 Royale Racing has been designing, manufacturing and supporting race cars since 1968. Although production ceased in 1987, Royale’s final tally consisted of 48 distinct models spread over 11 classes and totaling 735 race cars manufactured in a 20 year period of time. 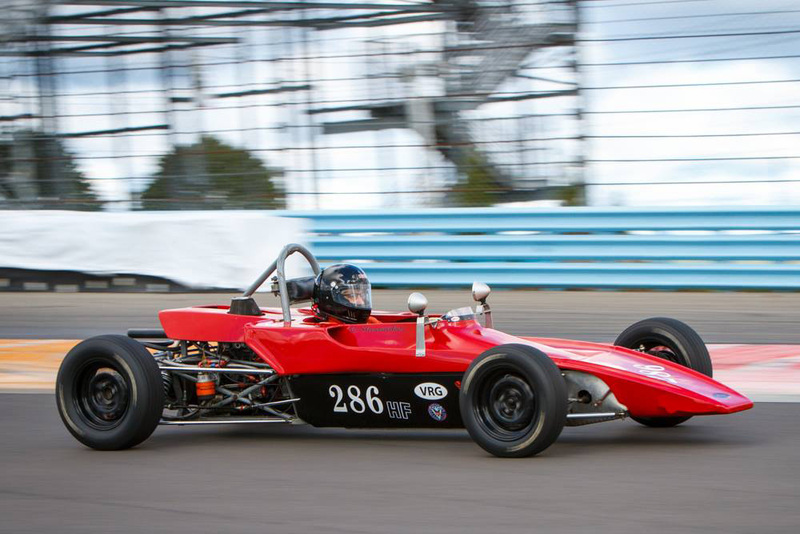 The record book shows that every type of race car which Royale ever produced has been a race winner, and over 80% have been championship winners. 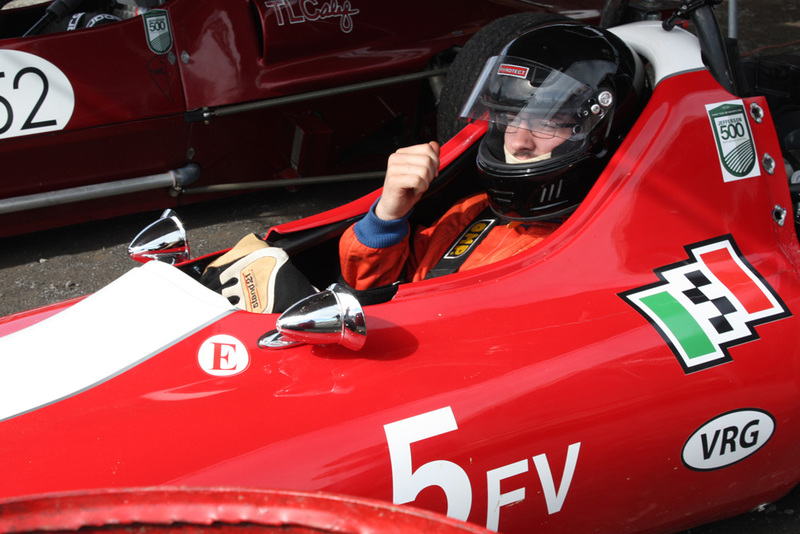 Royale has won most of it’s recognition and honors in FF1600, becoming National British, European, and Constructors Champions, not including a whole host of club championships at home and abroad. 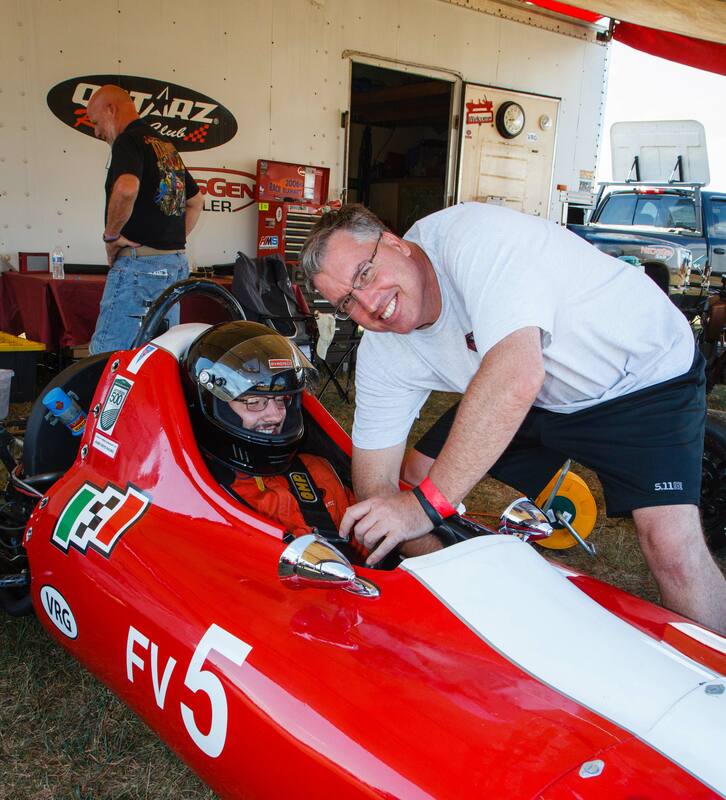 The outstanding success the company has seen throughout the history carries to present day through the various vintage, amateur, and historic races globally. 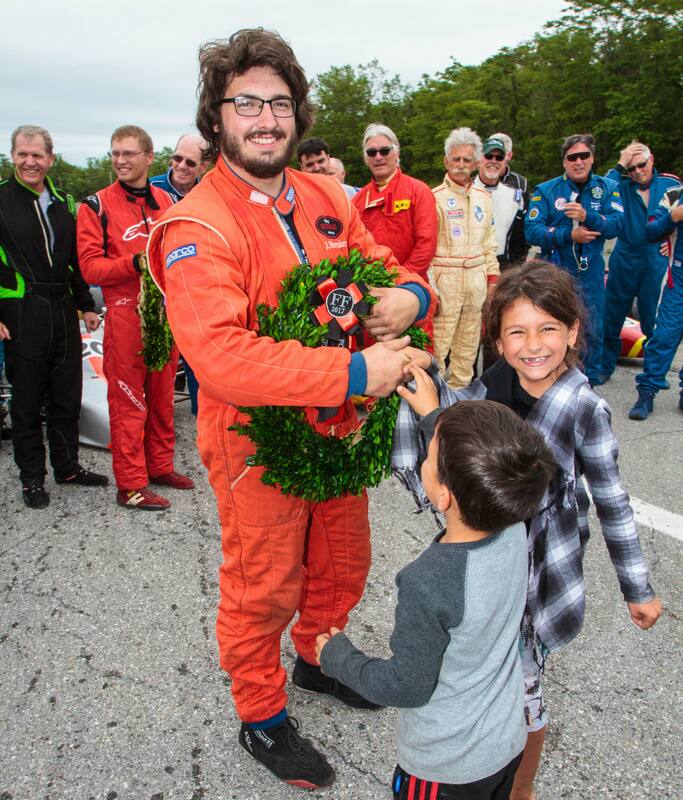 In 2008, Christopher Shoemaker along with a fellow vintage racing enthusiast purchased the rights to Royale Racing and formed Royale Racing, LLC. 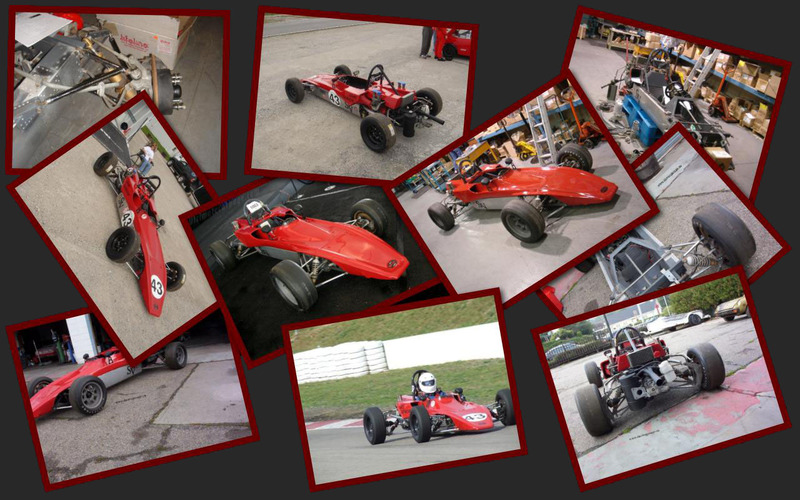 Although no new race cars have been produced since 1987, at Royale we do not rule out the possibility in the future. 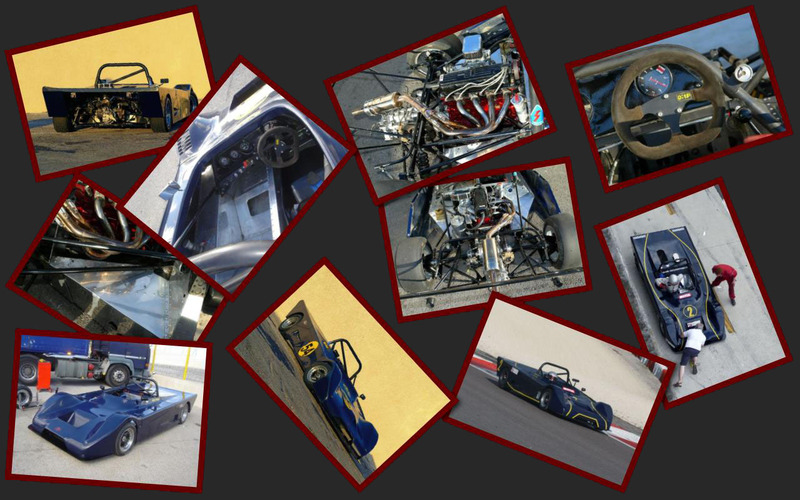 In the meantime, Royale Racing, LLC supports, maintains, and restores Royale race cars currently running as well as in various repair states. 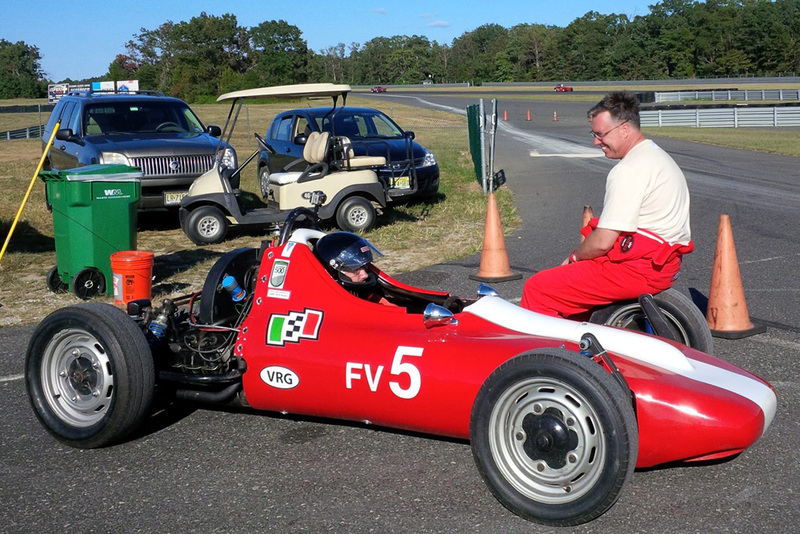 To this end, Royale Racing can provide original blueprints, key design points, custom components and castings, original body pieces, as well as historical records required by owners to support their Royale Race Cars.